When I see “Internet of Things” (IoT) and “Smart Home”, I see Amazon’s Echo, Google Home, Philips Hue and smart plug. IoT and Smart Home had been THE buzzwords for quite some time now. I never quite get around why any of these are needed. I always find these functions built for lazy people. That was true until Sophie (more entries on Sophie the Golden Dox to follow) joined our family. Sophie, our 13 month old beautiful Golden Dox (Dachshund cross Golden Retriever), pretty much inspired my first foray into smart technology. Like most young married couple in Singapore, my wife and I are out working during the weekdays and only back home near dark / after dark, in the evening / night. And like all pawrents, we were kinda worried on whether Sophie will be afraid of the dark and so decided to install a light source for her in her yard. We started with a night light, you know, the kind that lights up automatically when the ambience gets dark? But found the emitted light to be kinda on the weaker side and doesnt really help light up her yard. 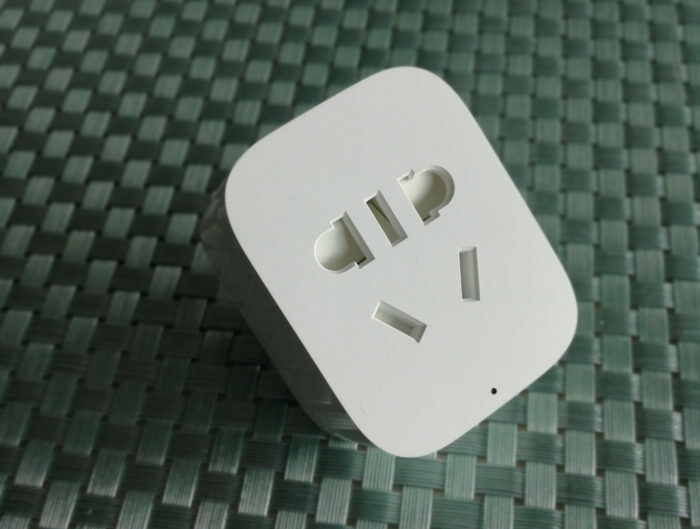 That was when I start entertaining the idea of a smart plug – where I can power the light source on and off via WIFI, remotely even when I am out of home.